It has been quite a while since the premium-made Galaxy Alpha smartphone is rumored to hit retails after the Galaxy S5 release. Now, the phone put all the chatters to rest after the Korean outfit took the wraps off of the device. Yes, the metallic and chamfered edge may not be as premium as the HTC One or the iPhone but it’s an improvement from the Samsung's hobby of making plastic devices. So it's here, the Samsung Galaxy Alpha is now official and we got you covered. Let's admit it; the Alpha has a major resemblance to the iPhone with its chamfered edges and metal accents. The handset may be a breath of fresh air for those who are looking for beautiful hardware but in terms of specifications, the Alpha is obviously a downgrade of the Galaxy S5. The device is slimmer than the Galaxy S5 with its 6.7-millimeter depth. It also boasts the Korean giant's octa-core Exynos 5 (four cores running with 1.8 GHz and another four with 1.3-gigahertz speed) allied with a Mali T628 GPU. On the memory front, it is loaded with 2GB of RAM and a 32GB non-expandable memory. Camera sensor is rated 12-megapixel on the back and 2.1-megapixel on the front panel. 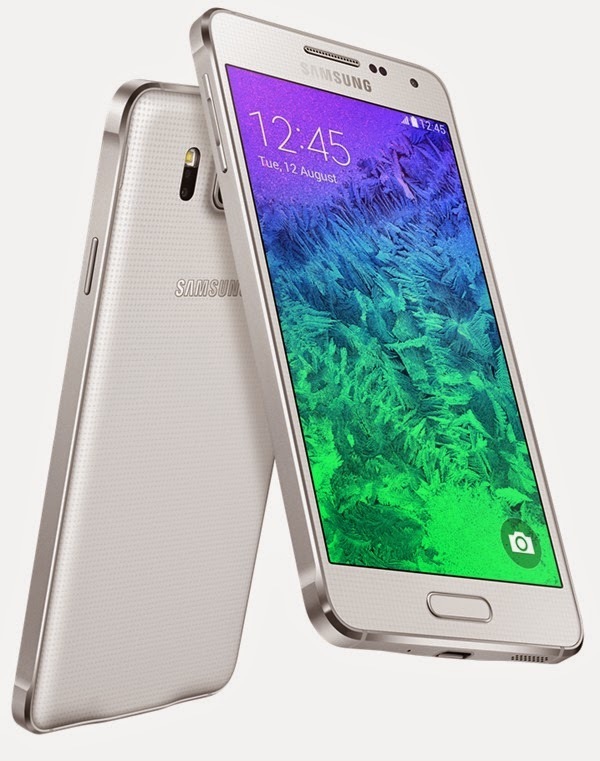 Major features suggest that the Galaxy Alpha only hit below the flagship category. You'll only have the meager 4.7-inch 720p HD display with the considerable 1860 mAh battery for the toned-down gut. Pricing has not been disclosed yet but report estimates it to hit the USD 800 mark. 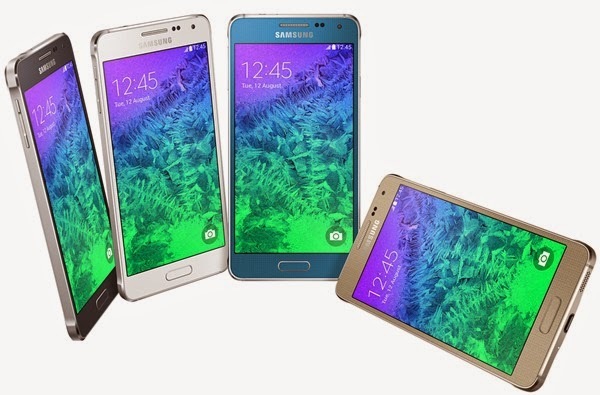 The Samsung Galaxy Alpha is slated to debut next month with white, black, gold, blue and silver tones. 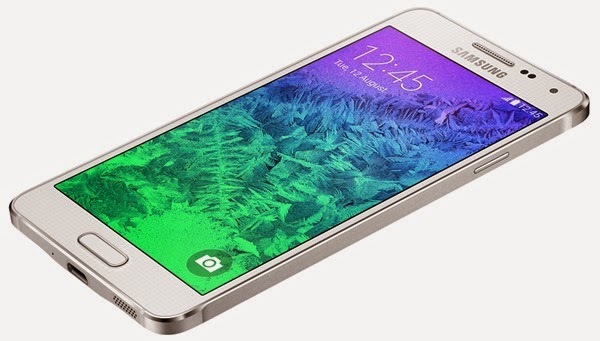 What do you think of the Galaxy Alpha?